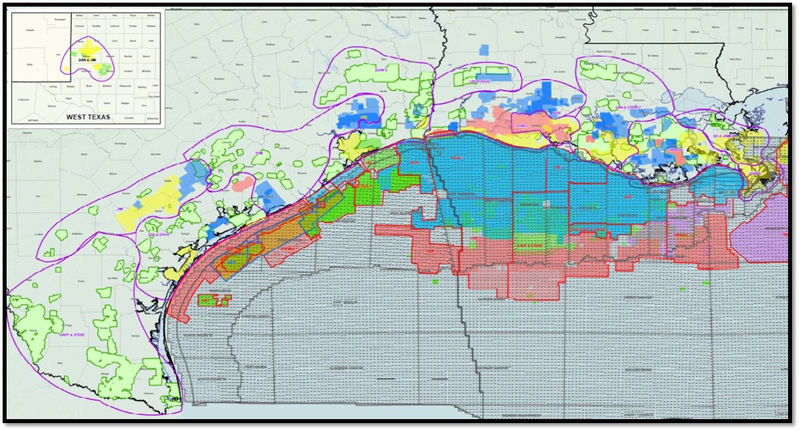 Manti LP is recognized as one of the top explorers in the Gulf Coast region and has drilled over 500 wells with a historical hit rate of 70%. 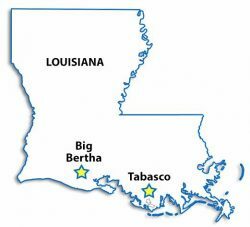 Through established strategic partnerships, utility of extensive proprietary 3D seismic and internal prospect generation, the team has built yet another balanced exploration development program – Big Bertha and Tabasco – for the years 2016-17 with discovery potential of 55 million BOE of gross reserves. Current team focus is on program execution and strategic partner participation.